The matters of the heart and its surgeries are very delicate and can be intense at times. To deal with such intricate matters we need very qualified and experienced experts. 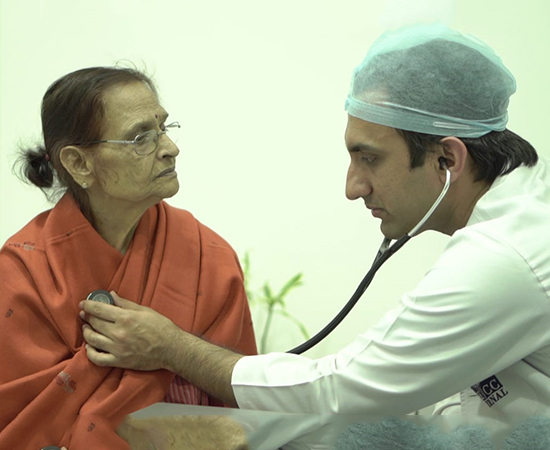 You can get the help of most sought-after consultant, Dr. Ravinder Singh Rao, who is the best heart valve expert in Jaipur, Rajasthan, India. 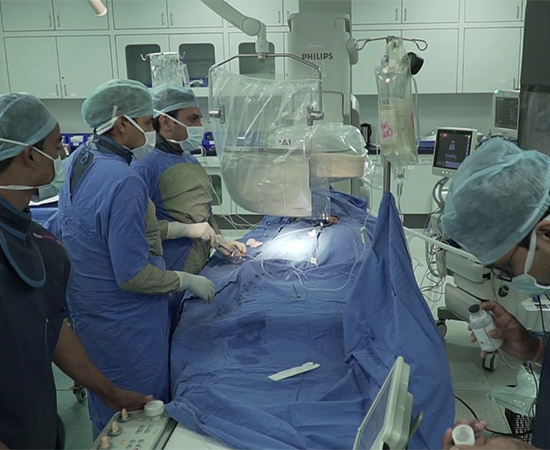 His specialities in the domain of interventional cardiology make him the best heart expert in Jaipur, Rajasthan, India. He is considered as one of the best doctors in this field and medical industry in India is flourishing because of such incredible medical professionals. He is the best and his capabilities as a heart valve expert are unparalleled in Jaipur, Rajasthan. His knowledge of the latest technology and recent trends in medical science enhances his capabilities to be the best heart expert in Rajasthan and his name is popular at the national level and right up their among the few highest ranked cardiologists in India. We care for your heart! Aortic valve is located between left ventricle and aorta. It opens when the heart contracts so as to allow the blood to flow forward and closes when the heart relaxes, thereby preventing leakage. 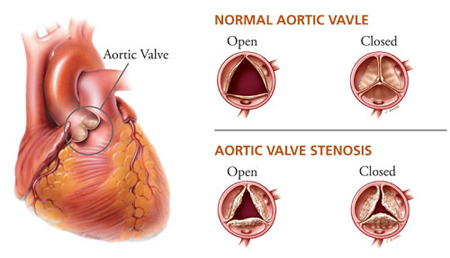 Aortic stenosis refers to the narrowing of aortic valve, thereby restricting forward flow from the heart. It can be congenital, when it is present at birth or acquired. Treatment is aortic valve replacement either surgically or by catheter technology (TAVI). Patient can have symptoms as Shortness of breath on exertion, Chest pain, Syncope/loss of consciousness, Dizziness. It refers to leaky aortic valve. Definitive treatment is surgical valve replacement. Patient can have symptoms like Palpitation, Shortness of breath. Mitral valve is a valve between left atrium and left ventricle. It’s name is derived from resemblance to “ Bishop’s Mitrae”. 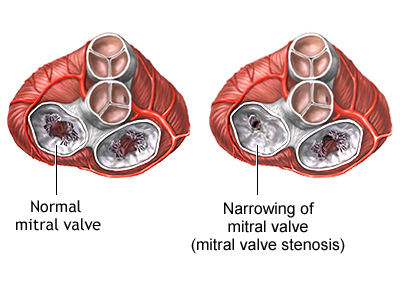 Mitral stenosis refers to narrowing of mitral valve. As a result pure blood from lungs cannot flow freely into left ventricle. It can be treated by catheter technology where we can dilate the valve or by surgical replacement. Patient can have symptoms as – Shortness of breath on exertion, Palpation, Dizziness/syncope, Cough/hemoptysis. Mitral regurgitation refers to leaking of blood back into the the left atrium and lungs. There are multiple reasons for a leaky mitral valve such as Torn chordae, Thick and floppy leaflets, Cleft in the leaflets , Weakening of heart muscle, Heart attack. Pulmonary valve is present between right ventricle and pulmonary artery. It is mostly affected in congenital (by birth) heart diseases. 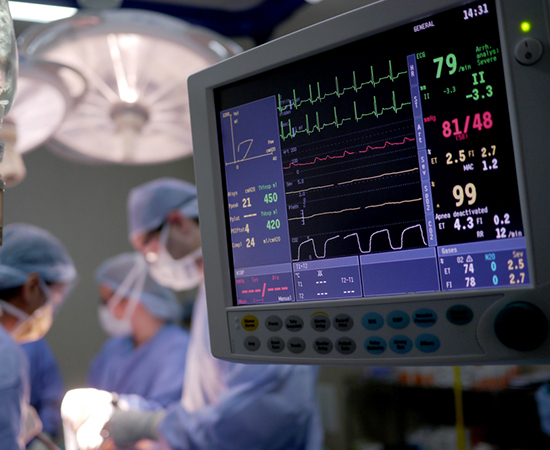 It can be delayed by cardiac surgery during childhood. 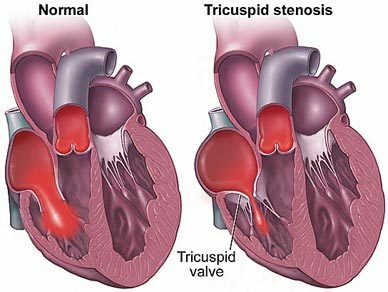 Primary tricuspid valve diseases are mostly congenital. It secondarily affected when other heart valves are damaged. It can be repaired surgically.